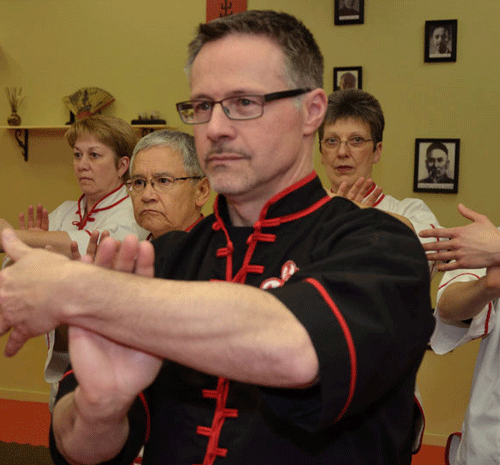 Established in 1981, Plum Blossom Martial Arts Academy is one of Winnipeg’s oldest & largest traditional and authentic Kung Fu & Tai Chi schools. We stand apart from other schools because of our Personalized Instruction, and our warm and welcoming Family Atmosphere. This means that you’ll safely and effectively achieve your goals, while working with some of the most dedicated instructors anywhere. 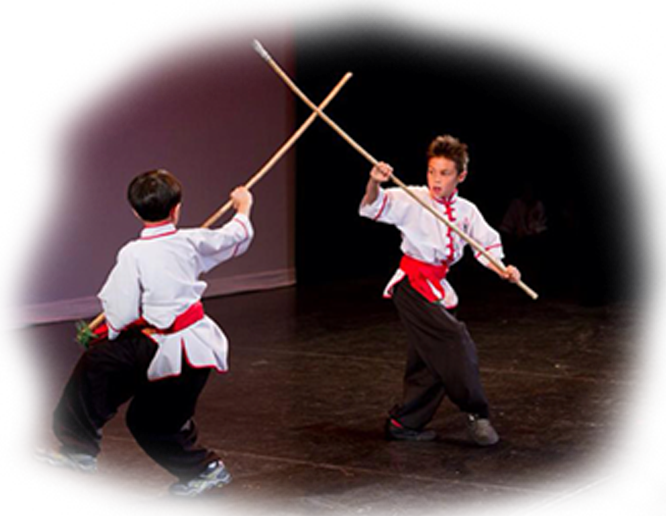 Whether you’re new to Martial Arts or have been training for years, Plum Blossom Martial Arts Academy has the program that is right for you. 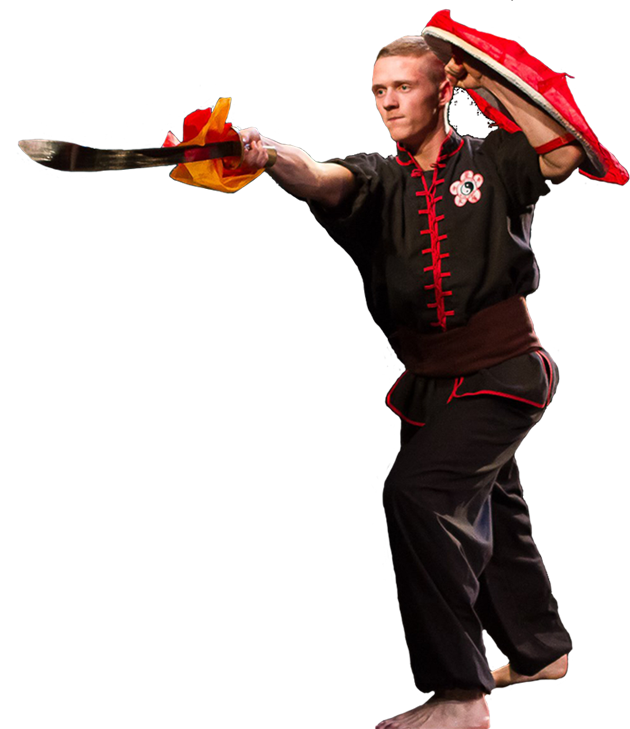 Our unique combination of Kung Fu (Wu Shu), Tai Chi (Tai Ji), San Shou (Kickboxing) & Shuai Jiao (Grappling) - creates a complete, well rounded training experience: Kung Fu for practical self defense, Tai Chi to relieve stress and improve health, Kickboxing & Grappling - for fun, high intensity workouts that build strength, flexibility and cardiovascular fitness. 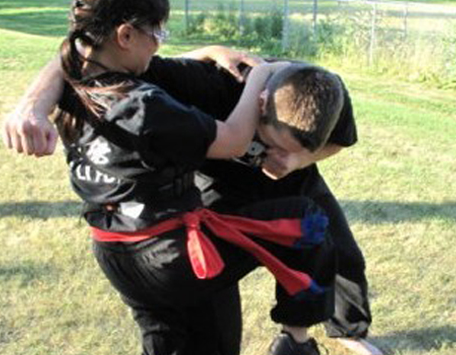 At Plum Blossom Martial Arts Academy our mission is to be the best we can be, by improving the lives of our students through the practice of martial arts. We achieve this mission by providing the highest quality personal and group training anywhere, and by instilling the core values handed down from teacher to student for generations. We are dedicated to teaching the most complete system of martial arts in a fun, positive, and safe environment, so that you can reach your full potential and become a master of your own path. 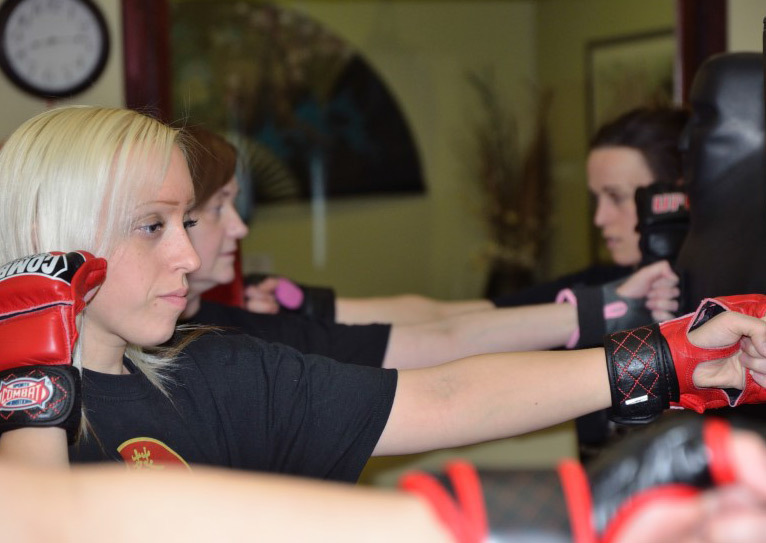 So if you're ready to start your journey to better health and self-defence skills, just fill out this form to schedule a free class or stop by the Plum Blossom Martial Arts Academy.